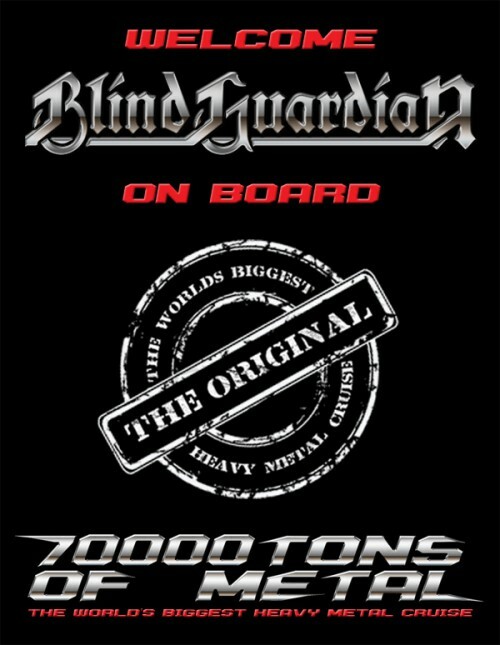 We’re proud to announce that Blind Guardian will be playing at the 70000TONS OF METAL festival in 2015. 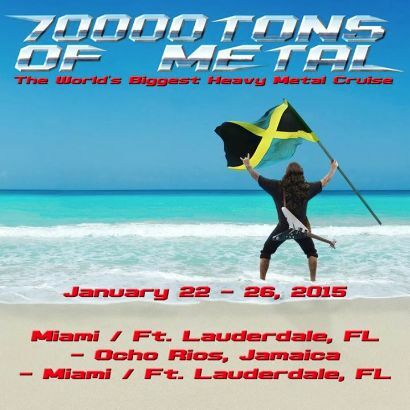 The world’s biggest heavy metal cruise will leave Miami/Ft. Lauderdale, Florida on January 22, 2015 and head to Ocho Rios, Jamaica and venture back to Miami/Ft. Lauderdale on January 26th. Blind Guardian is the first of 60 (!!!) bands to be confirmed. The band is looking forward to seeing you all out on the high seas in 2015!